Internationally renowned psychiatrist, Viktor E. Frankl, endured years of unspeakable horror in Nazi death camps. During, and partly because of, his suffering, Dr. Frankl developed a revolutionary approach to psychotherapy known as logotherapy. At the core of his theory is the belief that man's primary motivational force is his search for meaning. 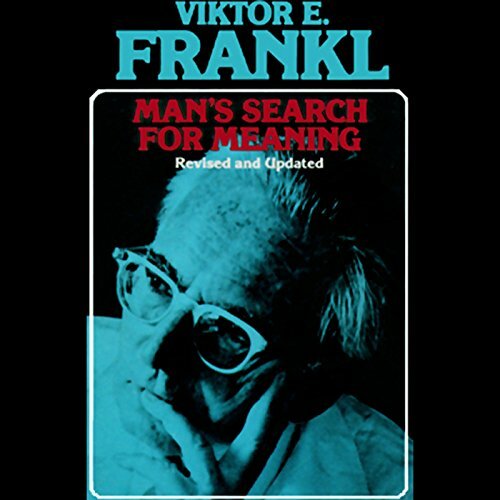 Man's Search for Meaning is more than a story of Viktor E. Frankl's triumph: it is a remarkable blend of science and humanism and an introduction to the most significant psychological movement of our day.